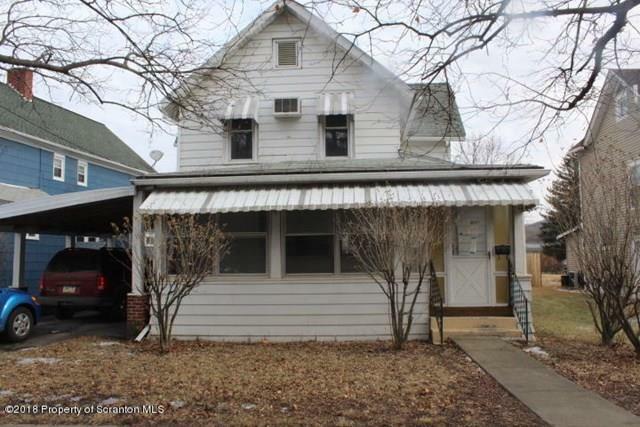 Three bedroom home in Sayre Borough with kitchen, living room, dining room and a den/office. Most of the basement is finished with a family room with a bar, small second kitchen and laundry. Enclosed front porch and a one car carport. Needs some TLC and updating. Snyder El School Pre-School, Elementary School / Public 4 0.58 mi. Sayre Area High School Middle School, High School / Public 4 0.16 mi. Epiphany School * Pre-School, Elementary School, Middle School / Private N/A 0.24 mi. Audrielle Lynch-Ellen Bustin El School * Elementary School / Public 3 0.97 mi. Valley Christian Academy * Elementary School / Private N/A 1.12 mi. Athens Area High School * High School / Public 4 0.78 mi. 113 S Keystone Avenue, Sayre, PA 18840 is a 3 bedroom, 1.5 bath single family home was sold for $36,500.